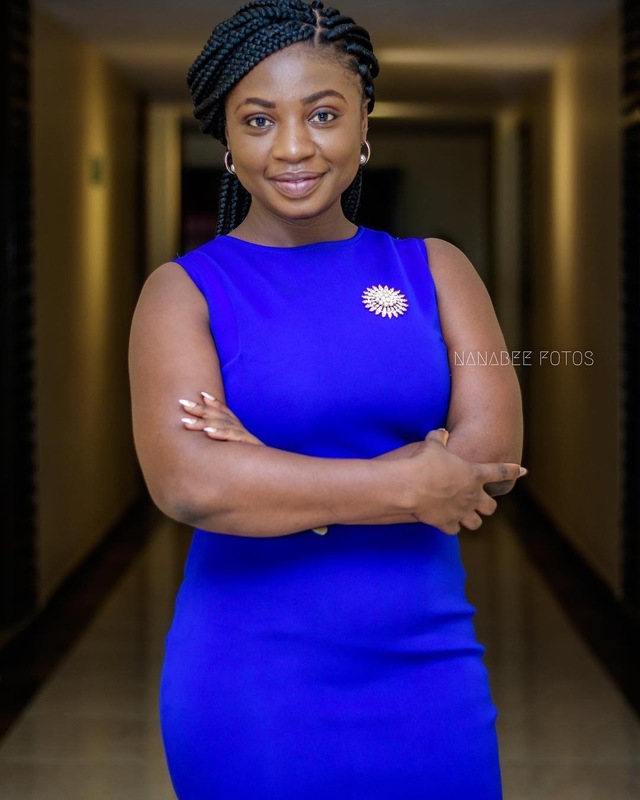 From Kumasi to Accra, Abena Owusu Nyamekye, extends her dominion mentality in Ghana’s Capital City from EIB Network to Omni Media where she’ll be a face on Citi Tv. 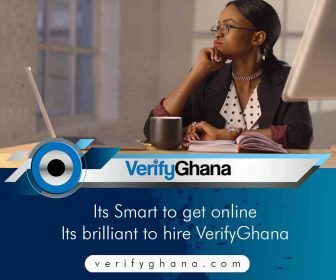 Abena shunned GhOne Tv and Starr Fm last year and to the surprise of many, she never announced her next move until this week via her Facebook page. She’s expected to anchor Citi Tv’s Prime News as the station gears to start operations soon. In Kumasi, Miss Nyamekye whose family were putting in works to see her as a teacher rather pursued her passionate media career and worked with the then Radio Xtacy in 2008. She joined Kapital Fm, KFm and Solid Fm later before making that daring move to Accra, where knew no one but came with a mentality to dominate airwaves in the city. 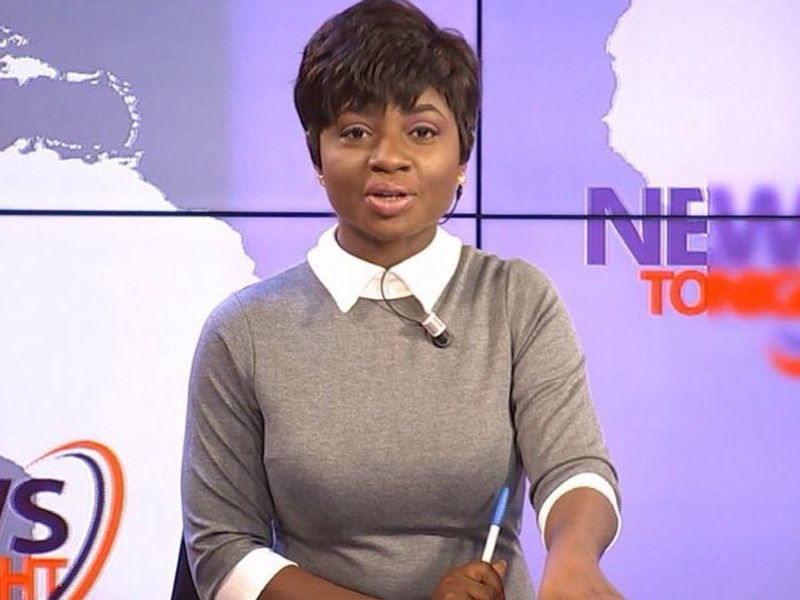 In Accra, Abena had a stint with the Radio Station which was sold to Starr Fm paving way for her to join the EIB family as one of 1st batch of Starr Fm’s Newscasters and now life still goes on for the bubbly broadcaster in the City.